Dr. Kathleen Morse is to speak at the Third International Workshop on Lunar Cubes this November 15th in Palo Alto, CA. She will discuss the progress that AMA is making towards understanding how current generation system on a chip (SoC) technology behaves in a radiation environment. In addition, she will provide updates on the SoC payload scheduled to arrive on the external module of the ISS September 2014. 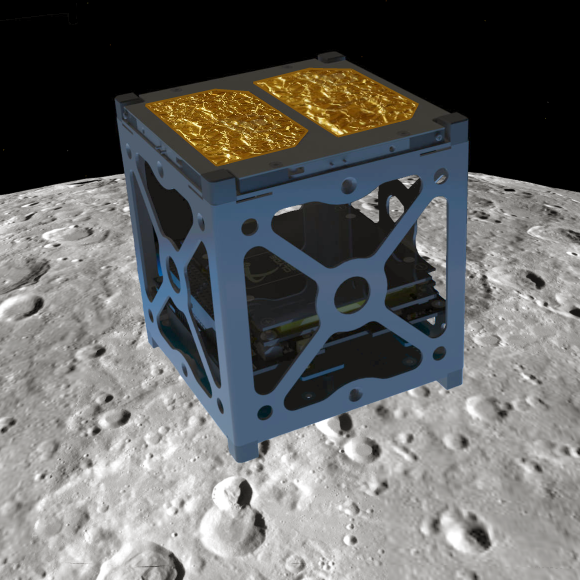 AMA looks forward to learning of the electronics requirements of Deep Space CubeSats and how we can work with customers to help them meet their exploration goals.